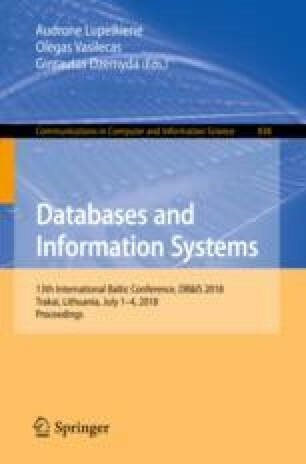 A system-to-system communication involving stateful sessions between a clustered service provider and a service consumer is investigated in this paper. An algorithm allowing to decrease a number of calls to failed provider nodes is proposed. It is designed for a clustered client and is based on an asynchronous communication. A formal specification of the algorithm is formulated in the TLA\(^+\) language and was used to investigate the correctness of the algorithm.